#Business: Elevate Your Brand with Lagos Fashion Week 2018! – Hellurrrandom || Hellurrr! Lagos Fashion Week is here again and it comes with fabulous opportunities to showcase your fashion brands. Are you a boutique owner, model, fashion designer or all round creative? 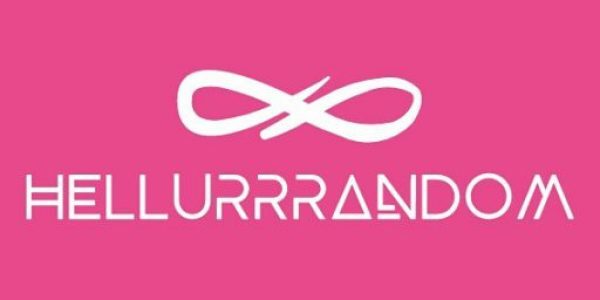 Hellurrrandom can optimise its platform to showcase your brand, products and services alongside content from Lagos Fashion Week 2018. 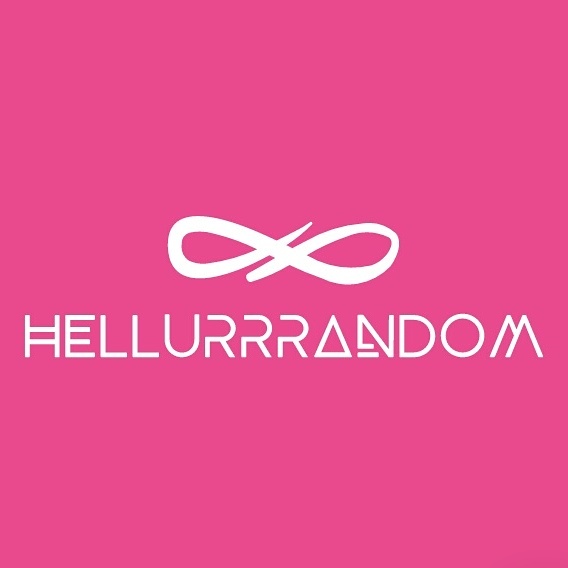 Hellurrrandom offers to curate interviews to elevate any of your retail outlets as well as sponsored posts. We can also craft business consultancy articles to be sponsored by your brand in the course of Lagos Fashion Week. Take advantage of this season to take your brand to the next level, as we would cover all the Runway Shows of fashion week, Street Style and other articles that your brand/business may leverage to increase followership, brand love and ultimately, profit. Your brand will do well with our fresh content from Lagos Fashion Week 2018. Lagos Fashion Week takes place from the 24th to the 27th of October 2018 at the Landmark Event Centre. It will cover Runway Shows, Fashion Workshops/Masterclasses and a so much more! You can contract an interview to showcase your business on the Hellurrrandom blog. Don’t miss out on this season. Send mail to osebinitie@gmail.com or hellurrrandom@gmail.com to place your orders. Previous Post #CelebratingWomenCampaign: Super Engineer Yvonne Allanah Speaks on Encouraging STEM in Womenfolk, Beating Imposter Syndrome and Much More. Next Post #Legal: Top Clauses to include in Your Facility Management Agreement.